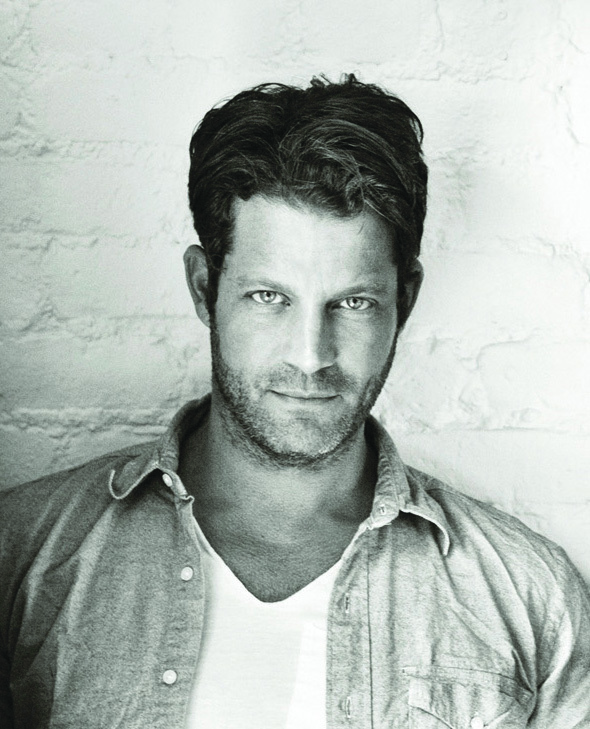 Nate Berkus has a paradoxical outlook on the objects that furnish people’s homes. Before opening his own firm in Chicago, the star designer/author and friend-of-Oprah interned at a major fine art auction firm, where he witnessed grand estates get dismantled. “The auction world is very macabre,” he explained to me during a recent stopover in Atlanta. “It’s about the 3 Ds–death, debt, and divorce. Seeing those houses get disassembled affected the way I value things.” But if that experience made him less materialistic, it also reinforced his passion for objects with personal meaning. “The way we tell our story is through our things,” he noted. Of course, as Berkus also noted, treasuring objects with a provenance comes naturally to Southerners. Passing by all the Buckhead antique dealers made him feel like he was back in France, he said. Currently, Berkus is taking a break from television and working on a movie about a Nepalese orphanage (his first film project was The Help). He’s returned to doing more residential design for private clients, including a project in Atlanta, and will soon expand his licensing empire with a to-be-announced furniture line. His latest collection for Target hits stores this spring. But his most exciting new venture should come in just less than three weeks, when he and husband Jeremiah Brent expect to become parents. Clarification: An earlier version of this post incorrectly stated that Berkus worked at Sotheby’s. The auction house where he interned was Leslie Hindman Auctioneers, which was later sold to Sotheby’s (then reopened in 2003).